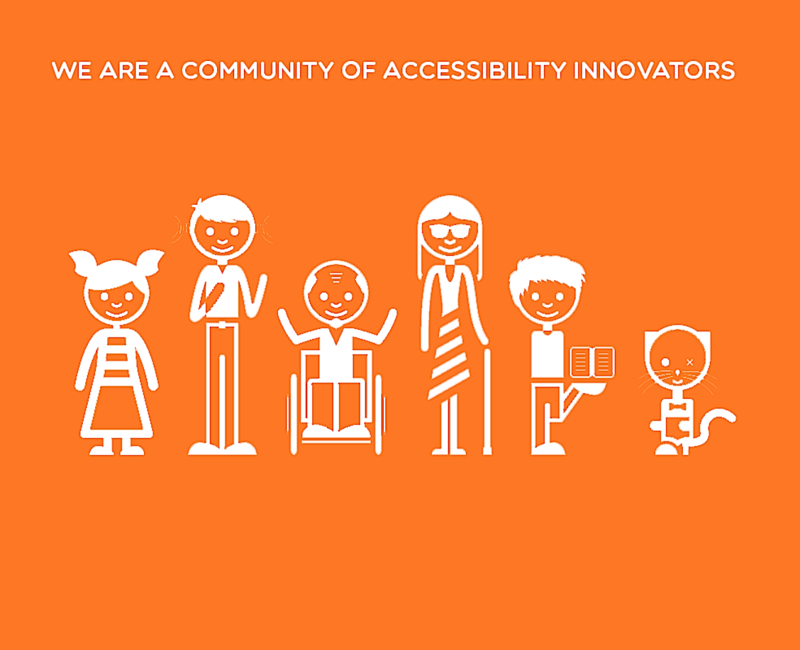 BE PART OF OUR AMAZING COMMUNITY OF INCLUSION MAKERS! JOIN US TODAY! 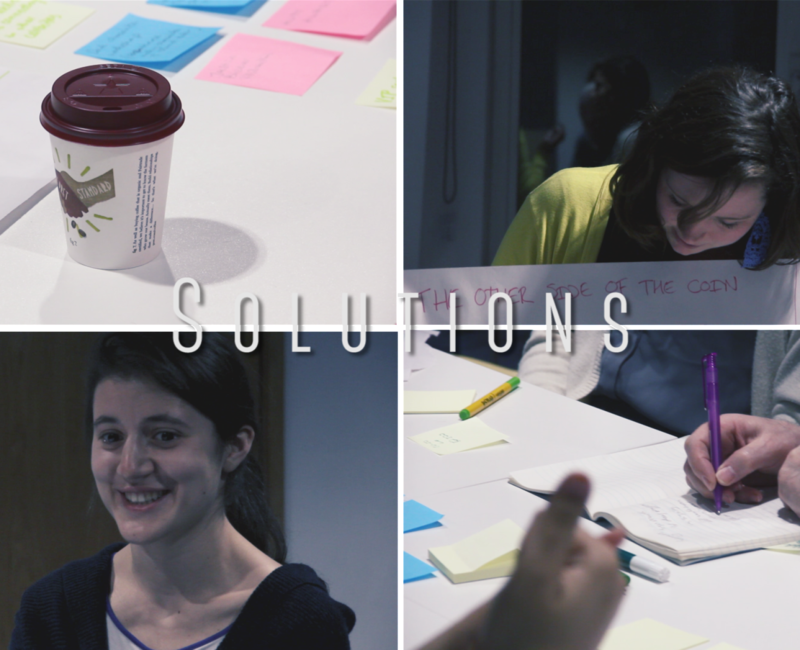 Be a part of our diverse and amazing community of people creating the future of inclusive innovation! Our mission is to address some the world’s largest social issues in an inclusive way by creating opportunities and implications of technology to champion and support the most vulnerable. 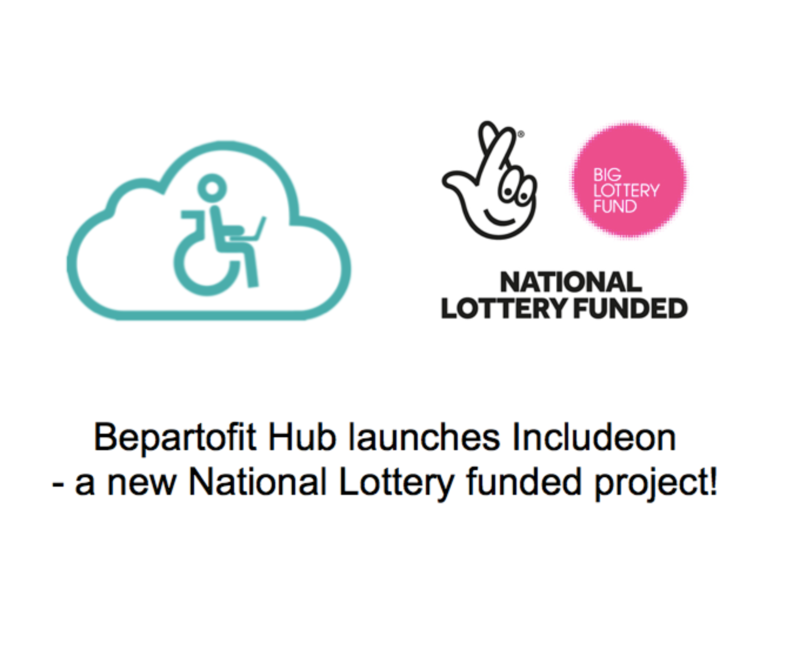 Bepartofit HUB is a community-centred voluntary organisation supported by @UnLtd. 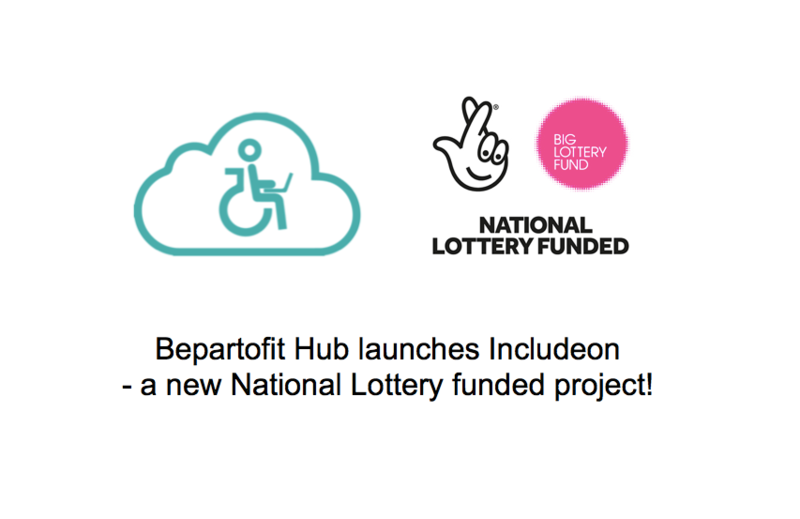 You can find us on Twitter @Bepartofithub and like Bepartofithub on Facebook and YouTube.